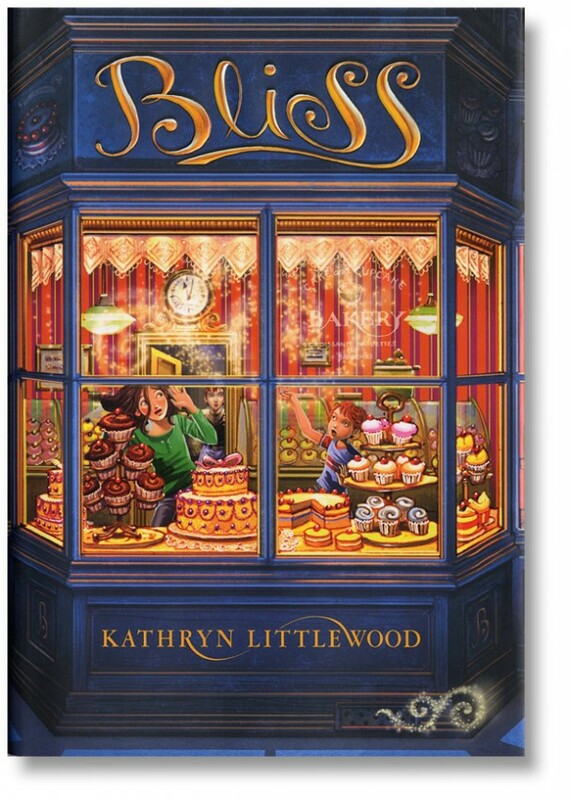 I read Bliss by Kathryn Littlewood by myself. My brother gave it to me (my mom picked it out) for New Year's. This is the first book in The Bliss Bakery trilogy. I didn't like it as much as The Lion, the Witch, and the Wardrobe, but much more than Harry Potter and the Sorcerer's Stone. I did a school biography report and presentation on Eleanor Roosevelt. What I really liked about Eleanor Roosevelt is that I hope when I'm president I have someone to help me like she helped her husband.